Find the best products for walking and hiking with your dog right here. We have rounded up our most popular dog products for walking and hiking. These products are receiving awesome reviews and we wanted to share the best with you. This top 10 list makes shopping easy! Responsible owners know that picking up their dog's mess is right thing to do because it keeps our planet healthy and clean. That's why the Wag Bags starter packs starts us off at number 10. It even comes with a soft dispenser to help you keep organized. This item is a must for every dog walker or hiker out there. It'll turn a dirty job into a job well done! Sometimes small dogs tire easily while walking or hiking. Also, some small dogs may have a physical condition that prevents them from walking very long. 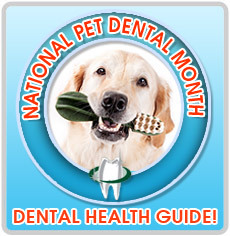 Most owners know this and hate to see their little buddy suffer. 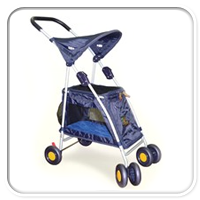 So if your dog is under 20 lbs and you go for a long walk, take this pet stroller with you. Leashes are made for walking dogs so it's a no brainer that the Premier Pet Leash is in the top 10. Now dogs are smart enough to follow you without a leash, but that can be dangerous at times. 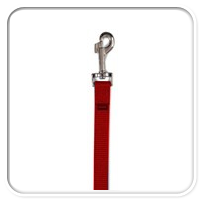 This item is so popular because it's a simple, but heavy duty nylon leash. This is a must have product for walking or hiking with your dog. Dogs want their freedom sometimes while walking or hiking. Every little thing grabs their attention and as dog owners we want them to enjoy themselves. 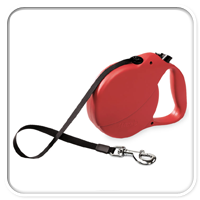 The Flexi Explore Retractable Dog Leash allows you to do that, but within a certain limit since it's retractable. You're able to determine how much room to give your dog to roam and explore. Safety is key when walking or hiking with your dog. That's why the Premier Snap Collar is so popular. It has a buckle that allows you to snap the collar on or off. 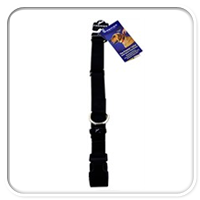 Also, the material is rugged and durable that fits comfortably around your dog's neck. This quick easy snap collar will look great on your dog and it's built to last. You're walking or hiking with your dog and suddenly they get into some mud. It gets on their paws, fur and even on their face. In situations like these, you need Quick Bath wipes. 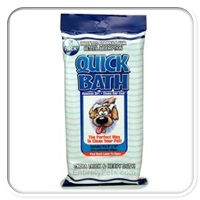 They're heavy duty and extra thick which are perfect for cleaning your dog after a long dirty walk or hike. 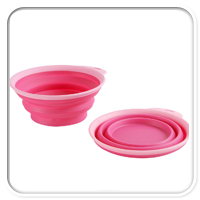 Popware Travel Cups makes feeding your dog while walking or hiking so easy. They are small enough to attach to a leash, collar or backpack. 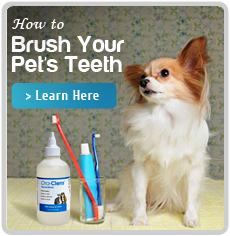 Your dog will love for treating them right instead of just throwing food or having them lick water off the ground. It's the little things that matter for your dog. We are finally down to our last three best pet products for walking or hiking. 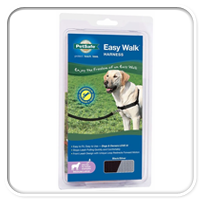 Number three is the Premier Easy Walk Harness. Dog owners love this item because it's different from just a regular leash or harness. A dog on any other leash or harness will tend to pull and drag you along. However with this harness, it is designed to gently discourage your dog from pulling you. It's amazing! 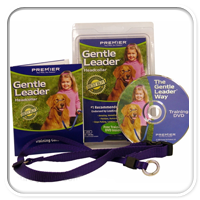 Number two is the Gentle Leader Head Collar. Sometimes while walking or hiking, your dog can get out of control. It can be embarrassing when this happens. This product solves that. It gives you the ability to control and train your dog better when they jump, pull, bark, chew or even beg. This product is better than a muzzle because it still allows your dog to eat, drink and do other normal things. 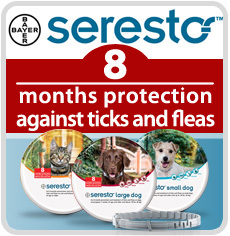 You will have a better experience while walking or hiking your dog once you get this product. 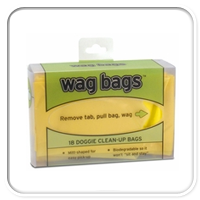 Finally we have arrived to our number one product called Wag Bags. Stop using grocery bags that harm the environment. Or even worse forgetting a clean-up bag all together. 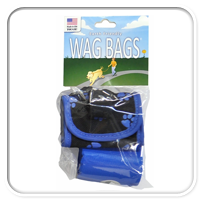 Wag Bags are biodegradable and small enough to carry during your dog walk or hike. Not only are they eco-friendly, but they are easy to fit and use too. They have a unique mitt-shaped design that fits just about any size hand. Did we mention their super affordable too? This product is number one for reason for dog walkers and hikers. Buy them today!